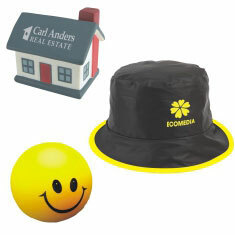 Promotional novelties, games and puzzles are a great budget promotion. They’re fun, they get people talking and they’ll lighten up the mood in any office. And we have plenty of cheerful novelties, games and puzzles to choose from. 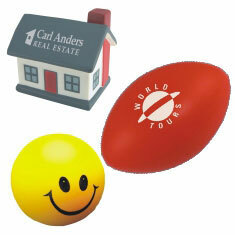 We’ve got: stress balls, stress toys, stress shapes, kites and puzzles as well as frisbees, torpedoes and flyers. There is also some ‘big-boys toys’ for the corporate desk. 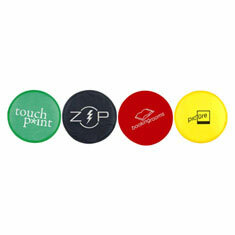 All novelties, games and puzzles come decorated with your logo or message.